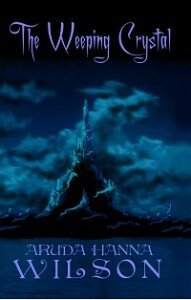 Today is the day to venture into a different world: A world of madness and revenge; a world of fantasy and family. On this journey, you will encounter flying girls, devilish deals and unexplained happenings in the world of men. What really goes on when the lines of reality and the lines of fantasy blend? Click here to purchase Flights of Phantasy. 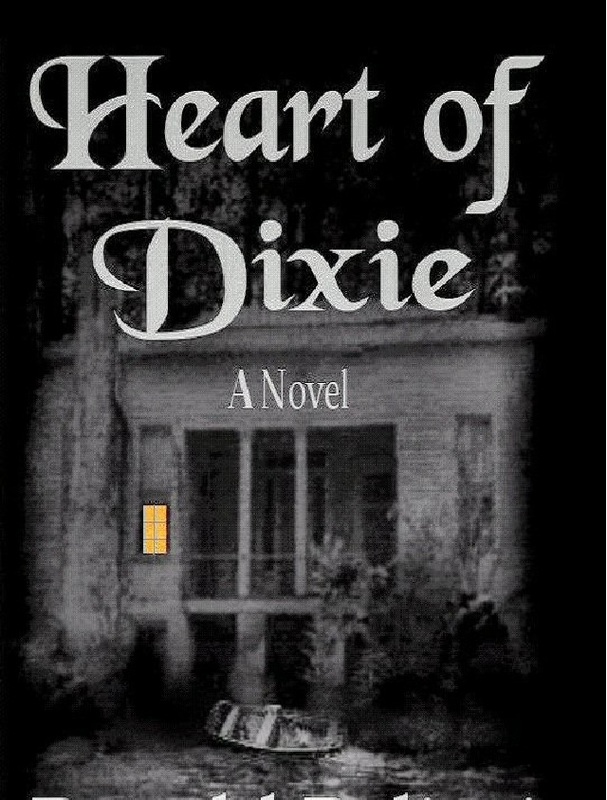 Dixie, Jennifer Leigh Darling, tells the unforgettable story about growing up in the deep South during the 1960s. 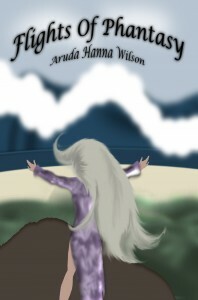 She grows up in a harsh world filled with violence and racism, but her heart tells a story of bravery and trust. When she is devastated with the untimely suicide of her mother, and her father rejoins her life, but provides little supervision or guidance, Dixie finds herself alone. In spite of the looming racism and threats by the KKK, she finds friendship with a young black boy and all hell breaks loose. Dixie is willing to stand up for what she believes is right…even if it costs her her life. 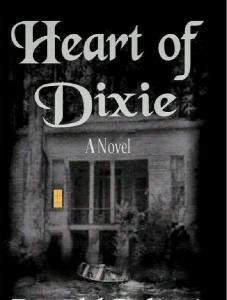 Click here to purchase Heart of Dixie. Haylee Woods has had a rough week. While dealing with the death of her estranged mother, she receives an invitation to reunite with a family she never knew she had. But when she arrives, she soon learns that sometimes the past should remain buried. What unspeakable evil lies at the heart of this quiet little town? 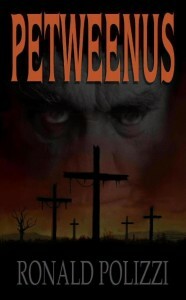 Click here to purchase Petweenus. As a new agent, Wade Dalton is beginning to feel like the proverbial mushroom. The more he files reports for other agents, the more he dreams of the day he’ll get his first case. 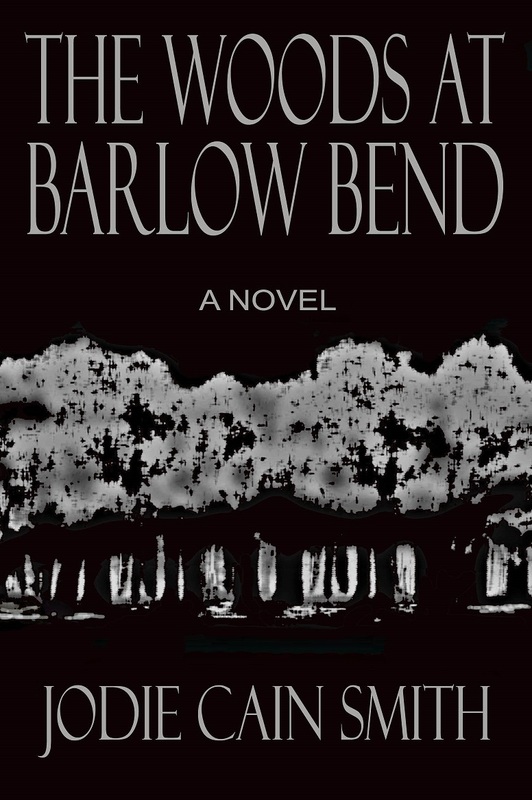 When he is given his first assignment, to investigate the kidnapping of a young girl taken across state lines, it starts out routinely enough…That is, until he interrupts her attempted murder. He wakes up with a concussion, a murdered girl he never got to interview, and more questions than answers. 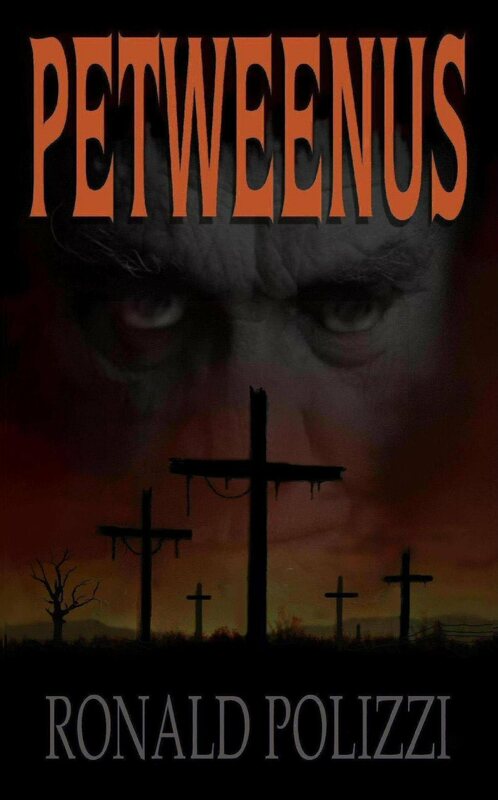 As he pursues the answers, he realizes his first case may end up being his last. 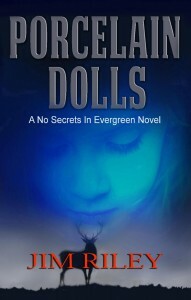 Click here to purchase Porcelain Dolls. For Princess Arianne, life couldn’t get much more complicated. She was leaving the only home she ever knew to marry a man she never met and become queen of a land she had never seen. But the worst is yet to come. According to tradition, she has less than two weeks to find her new husband in an unfamiliar land with enemies following her every move. 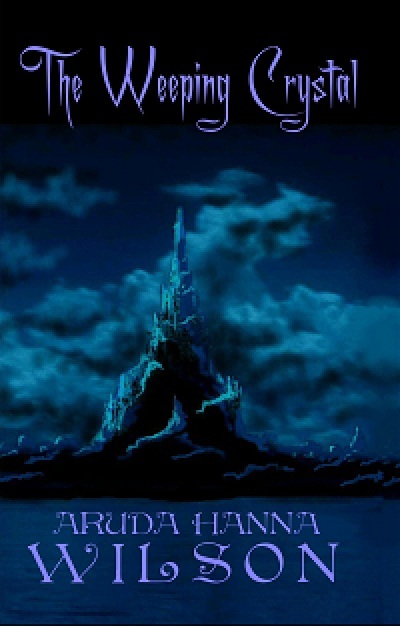 Arianne learns that her new home is under attack by an ancient and very powerful evil; one that will stop at nothing to have the vengeance it desires. Arianne knows she must eventually turn and fight, but will she survive to rule this dangerous land of enchantment? 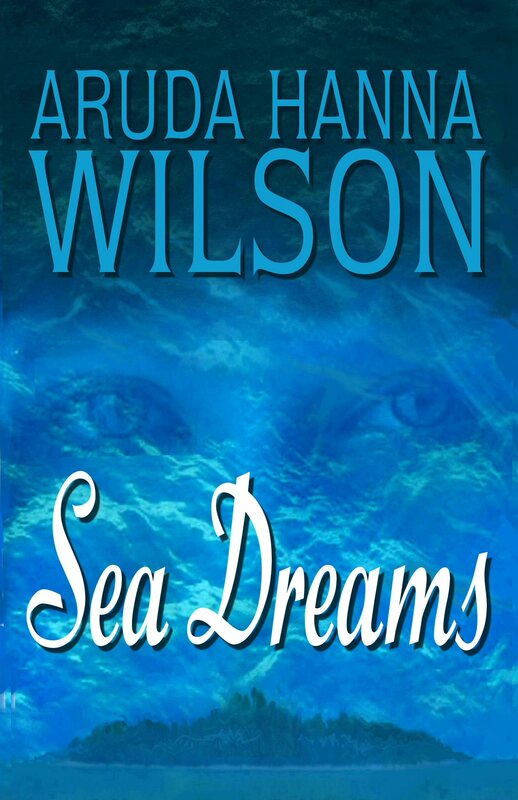 Click here to purchase Sea Dreams. At a small air base in Louisiana, family man and seasoned fighter pilot, Tuck Westerfield’s life could literally crash down around him. In this business of flying fighter jets, the odds of staying alive are stacked against him. 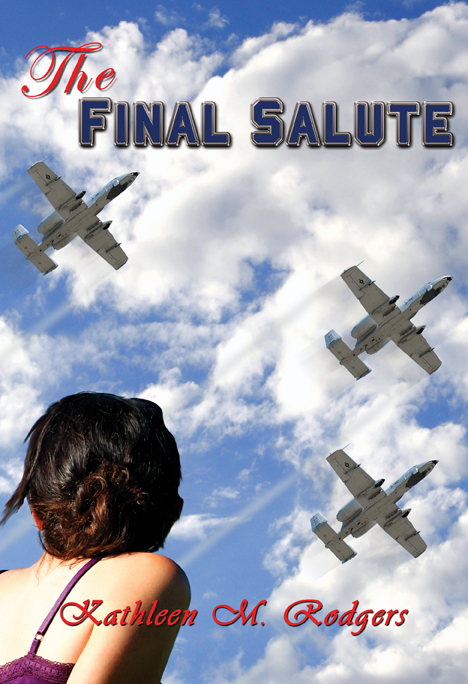 Click here to purchase The Final Salute. 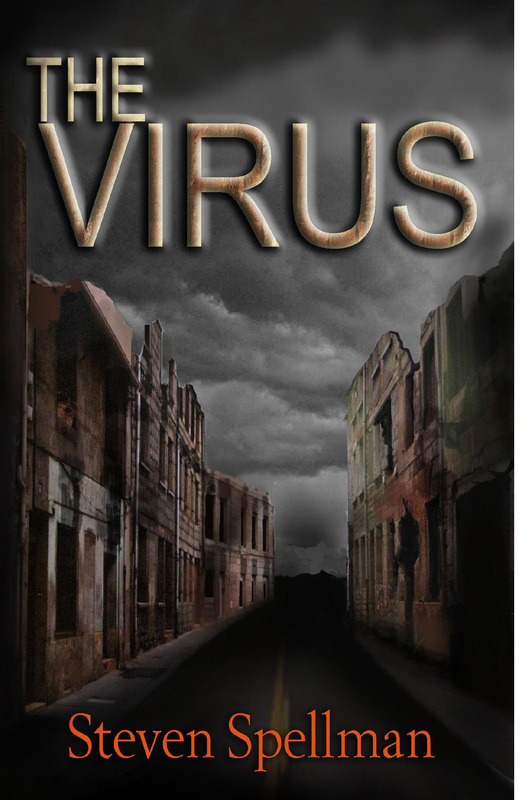 When an alien intelligence attempts to obliterate humankind, Dr. Ian Crangler finds himself facing the biggest challenges of his life: A woman named Delilah and a man named Geoffrey. Delilah is used to getting everything she wants when she wants it. 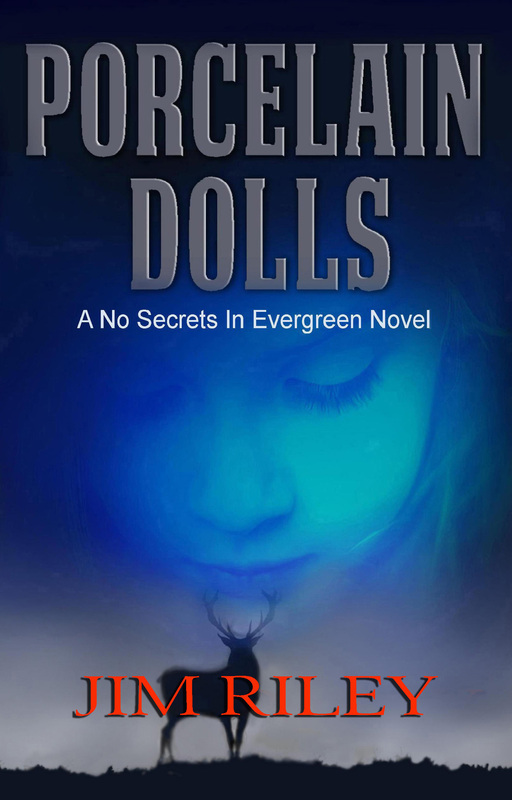 She thinks there’s nothing her father’s money can’t buy…that is until the world comes to a screeching halt and she is the only hope for the survival of mankind. Suddenly, she is kidnapped and thrust into a world where wealth and power mean nothing, and the only way out of her confinement is to cooperate with her captors, people she wouldn’t talk to normally if she saw them on the street. Trying to escape his father’s legacy, Geoffrey ventures to Antarctica to study the Southern Lights as an intern. Little does he know, this decision will forever alter the course of human history. 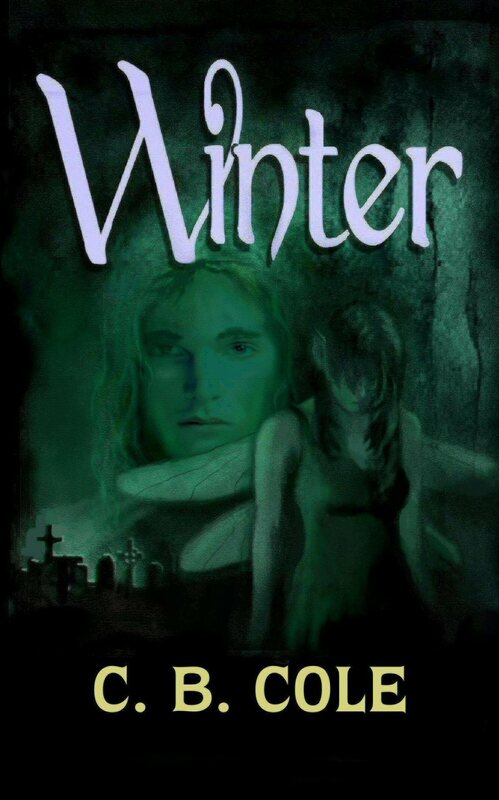 When he discovers a meteor on the frozen tundra and he is blamed for a freak accident his supervisor gets into, he finds himself in the midst of happenings beyond his imagination. Now, hidden away from the collapsing world outside, the unlikely trio must work together in order save mankind or be the reason for its extinction. Click here to purchase The Virus. For more than an thousand years, the Wizard Council has been poisoning the minds of the men and sealing the minds of the women in the eastern country of Crystia. Now it is the time of prophecy and one person holds the fate of the country in her hands. All Queen Mar’ya wants to do is rule her city in peace, but before she can rule peacefully, she must fulfill a 1500-year-old prophecy and fight the Wizard Council for the country that should rightfully be hers. Will she have the strength to look beyond centuries-old prejudices to form an alliance that will fulfill the prophecy ordained by the gods? Click here to purchase The Weeping Crystal. One shot fired deep in the pine forests of her youth was all it took to change Hattie’s life forever. At the age of fourteen, Hattie learns that her mother, Addie, is dead, and her father, Hubbard, stands accused of Addie’s murder, along with countless other shocking betrayals. Overnight, Hattie becomes mother to her three siblings while still very much a child herself. 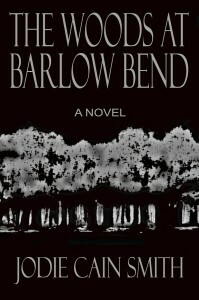 Click here to purchase The Woods at Barlow Bend. 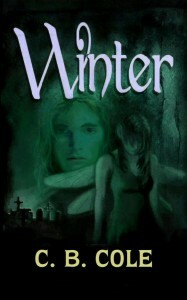 Winter doesn’t know it yet, but once she steps into the amphitheater to see the biggest rock show of the year, she will set into motion a whirlwind of events beyond her control. She will soon learn that her entire life has been a carefully crafted lie and that she will have to make a choice that will not only impact her life, but also the lives of everyone around her. 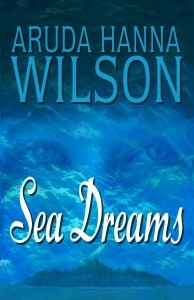 Will she be able to choose between what she wants and what she knows is right? Click here to purchase Winter.